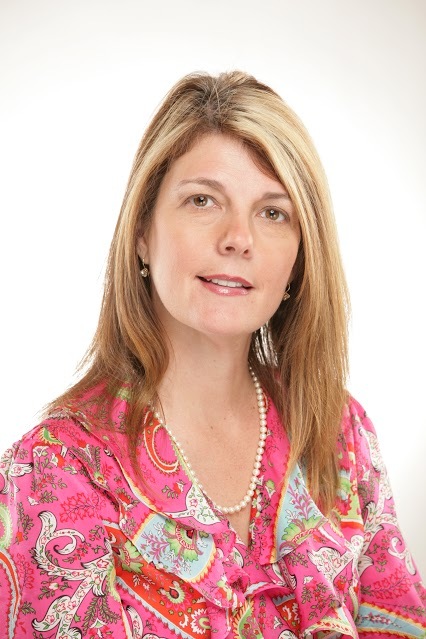 (TRAVELERS REST, SC) Pamela Evette, the president and CEO of Quality Business Solutions, Inc. (QBS), a woman-owned outsourced solution for payroll, human resources and benefits was ranked third among the Top 50 Women Entrepreneurs in America – known as the Impact 50 – by Inc. Magazine. The Impact 50 are the leaders of the 50 fastest-growing women-run businesses among the Inc. 5000 rankings of revenue growth. Founded in 2000, QBS delivers customized human resources and back office solutions to a diverse national group of small and medium-sized business clients. The company has experienced revenue growth of nearly $300 million over the past three years, making it a nearly $1 billion dollar enterprise. QBS attributes its exponential growth to the demand for business process outsourcing services aimed at the booming small and medium-sized business market, but, more importantly, to its dedication to providing customers with strategy and counsel rather than simply tactical solutions and output. The Impact 50 award is the latest in a series of recent honors for the company, including being named to the Inc. 5000, and being recognized as one of the Best Places to Work and the 40 Best-Performing Companies in its home state of South Carolina. A 100 percent woman-owned business founded in 2000, Quality Business Solutions, Inc. (QBS) offers a wide and comprehensive range of integrated PEO/ASO services, including payroll administration, unemployment management, insurance, benefit administration, human resources, workers’ compensation and tax reporting, that can be tailored to meet each company’s individual needs. The company employs a large team of experts familiar with the most innovative and advanced business processes and strategies in these areas, providing a cost-effective outsourced solution for non-core business functions. From insight to implementation, QBS is focused on taking the burden of this type of work away from its clients, allowing them to focus on what’s most important to their business and creating long-term, cost-conscious and turnkey solutions that improve productivity, minimize risk and drive value. For more information, visit www.qualitybsolutions.net.